Designers and manufacturers of custom made furniture, joinery and interiors. We supply direct to the public and cater for both residential and commercial markets. Located in Botany, Sydney, our factory manufactures everything from furniture, kitchens, vanities, entertainment units, bars, reception counters, doors, seating/booths areas, feature walls…..the list goes on. To learn more about our products and services, visit our online galleries, or simply contact us via phone, email or stop into our factory/showroom to chat to one of our representatives. We create custom-made projects for every part of your home that you request. Turn your house into a blissful sanctuary with unblemished, impeccable custom-made joinery and share all of your ideas with us. Whether you’re looking for a custom-made kitchen for your home, bespoke bookcases, tailor-made cabinets, or even studies and bathroom vanities and cabinets, we can assist you every step of the way, from the design phase to the finished product. With our expert craftsmen and professional designers, we can also colour match to suit your existing space. We’re here to help you with the styles and designs you might be considering. Have you thought about which way you work in your kitchen, to the left or right? These details are what we take into account to design the perfect and most practical project for your living space. Be assured that your flawless custom-made project and joinery will be delivered to exactly how you want. We provide you with sketches and measurements for your request before we even begin! What is more captivating then being surrounded by your loved ones at a beautifully designed and custom-made dining table? Enjoy your time together, share a bottle of wine, and exchange a story or two. Be enchanted by our custom-made furniture designed to suit your home and meet all of your requests. 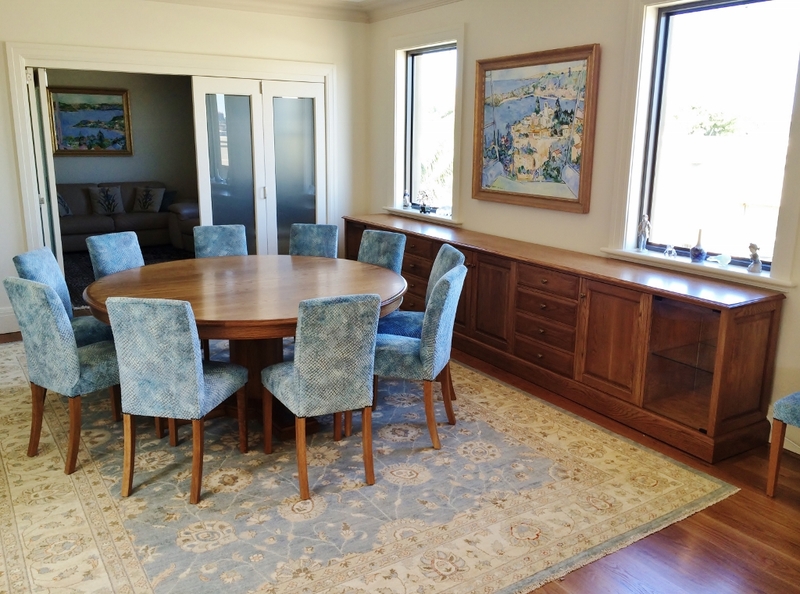 Located in Botany, Sydney, Bober is not just another generic custom-made furniture manufacturer; instead, we create your desired masterpiece exactly to your standards and we provide impeccable results to give you the utmost satisfaction in our products. Enhance your living the way you desire and be confident that passion and emotion are put into every project, whether you’re after a contemporary feel or a vintage look. 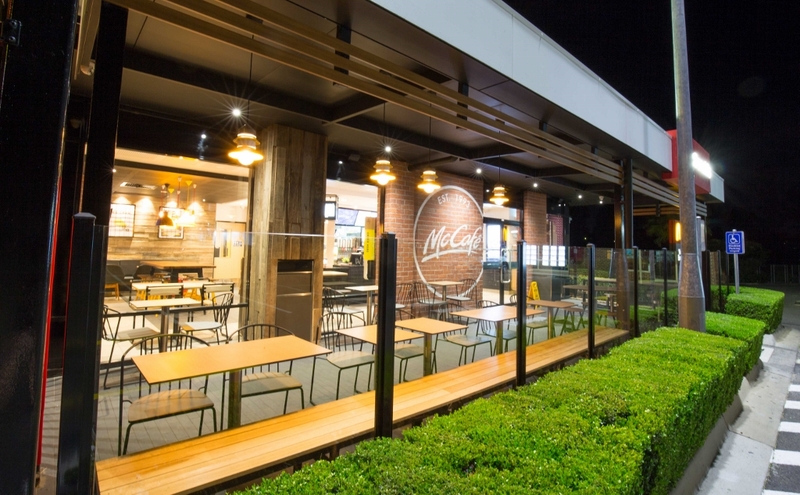 Have you asked about our fitouts? Along with our quality custom-made furniture, we also offer an exceptional range of other projects, including architectural joinery and fit outs. Offering professional advice and guidance about modern living, design and joinery, we’re the people you want on your team to listen to your requests, desires, and help you visualize a range of solutions to discover and bring your dream home to life. 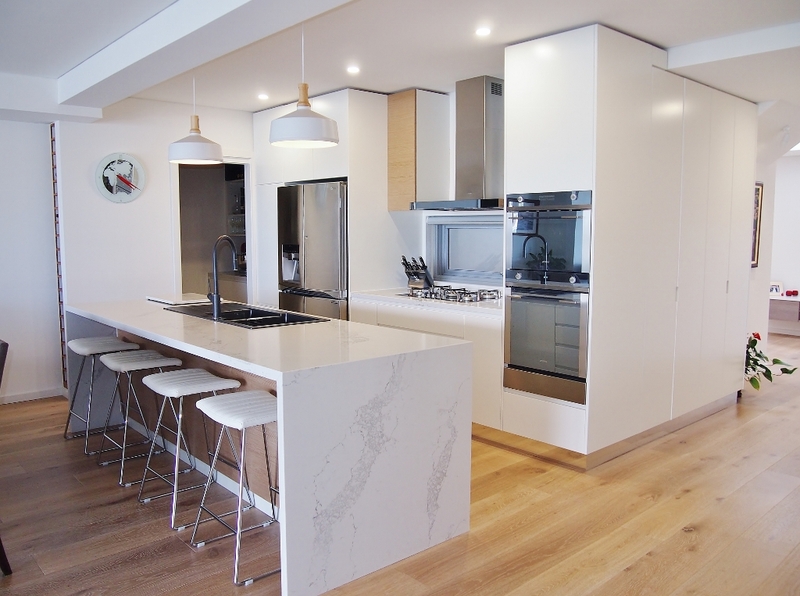 Be confident in the final product with the experts in cabinet making and joinery, Sydney. Bober creates perfect, unblemished custom-made furniture. At Bober, located in Botany, Sydney, it is our goal to cover as many areas as possible to share our well-deserved reputation, knowledge, experience and quality service with as many people and businesses as possible. We provide our exceptional residential and commercial projects across as many suburbs as possible. Located in Botany, Sydney, Bober services many surrounding suburbs.